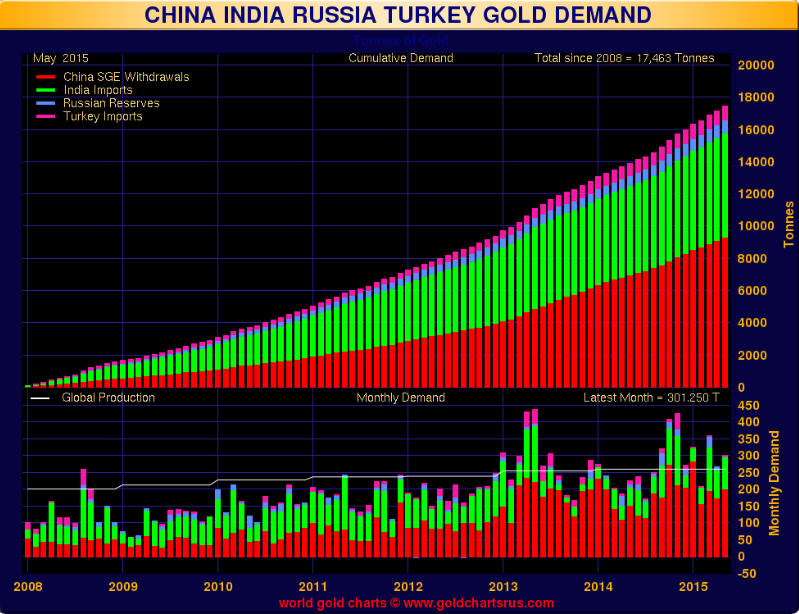 Global gold demand from the U.S. to Asia is strong and has ramped up significantly since June. 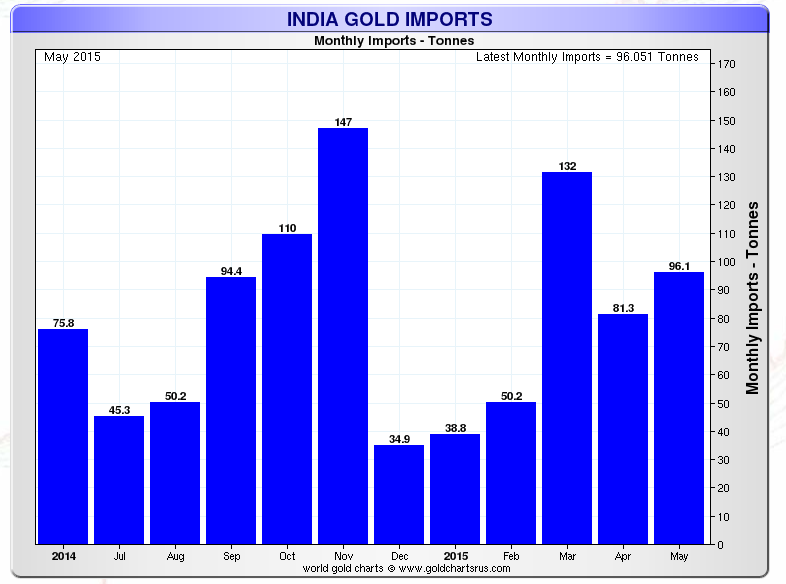 Yet the financial media insists on reporting second quarter numbers that show a fall off in gold demand. If they’d look past the second quarter and look at demand data since June they’d see a completely different picture. 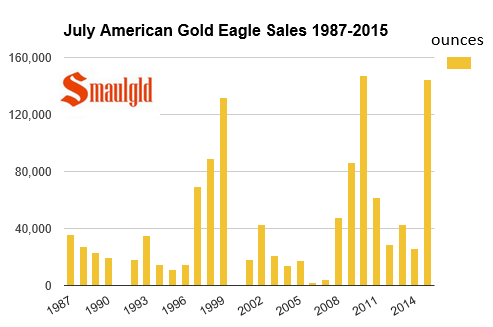 One ounce American Gold Eagle coin sales were up 456% year over year in July. 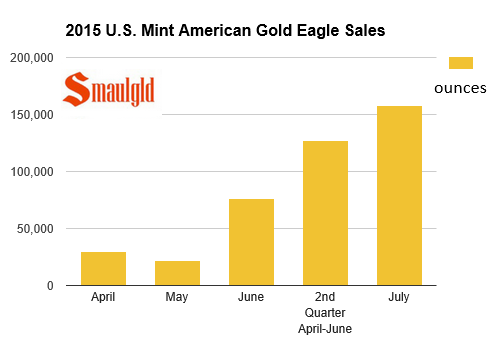 The U.S. Mint set a July gold sales record and sold more gold in July than the entire second quarter which included a strong June. 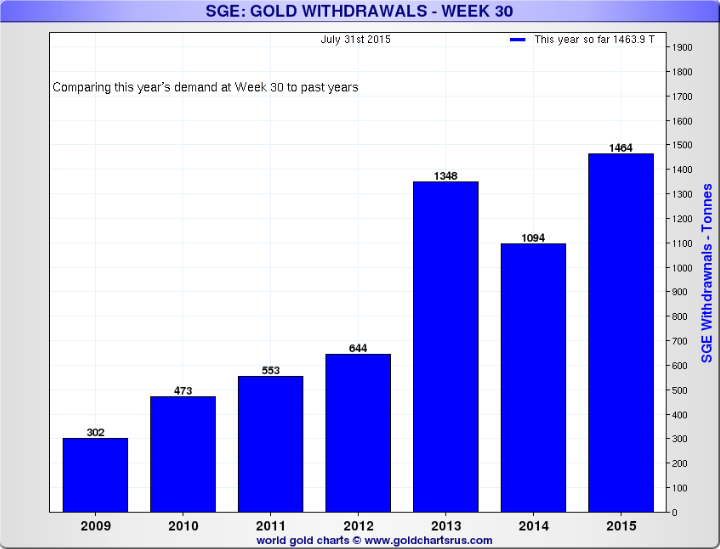 The Wall Street Journal takes note of increase in July Chinese gold sales. 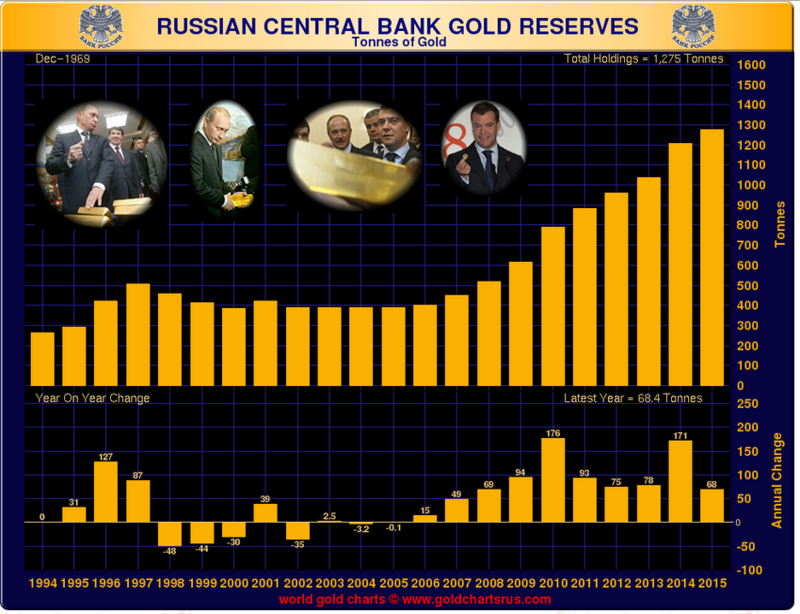 Russia added 800,000 ounces of gold to its reserves in June. 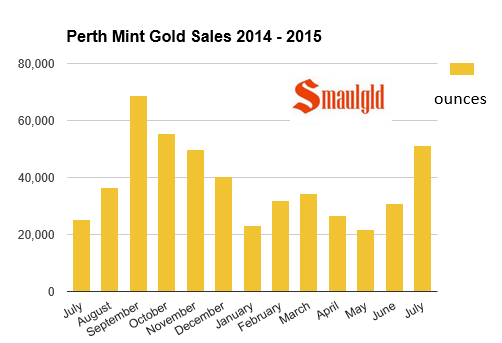 Perth Mint Gold sales were up 29% in July year over year.